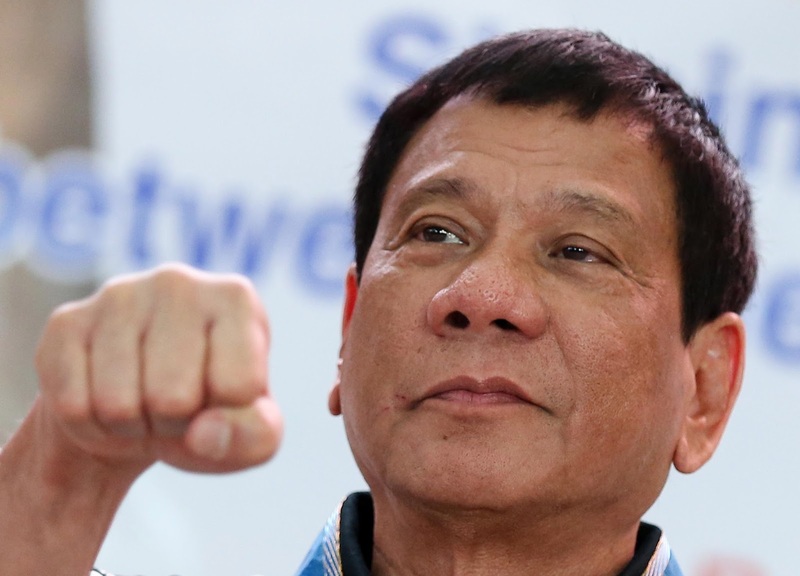 MANILA, April 29 -- Unfazed by international criticisms of his all-out war against hard drug trafficking in the Philippines, President Rodrigo Duterte on Saturday urged leaders of the Association of Southeast Asian Nations (ASEAN) to work together towards a drug-free ASEAN. “We must also be resolute in realizing a drug-free ASEAN. The scourge of illegal drugs threatens our gains in community-building,” President Duterte said during his speech at the opening ceremony of the 30th ASEAN Summit at the Philippine International Convention Center (PICC) in Pasay City. In urging for a regional stance against the drug menace, he told ASEAN leaders how he has seen firsthand how illegal drugs have gnawed at the fabric of society. “I have seen how illegal drugs have ended the hopes, dreams, future and even lives of countless people, especially the youth,” the President said to his fellow heads of state. He also noted that the illegal drugs trade is an international empire whose tentacles are wide and far-reaching. Ending it, he said, would need great resolve and the cooperation of everyone.